Need a better day? Time? 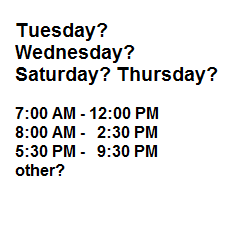 If the options on our Class Schedule do not fit your schedule, let us know. Contact us with your day and time preferences. You’ll help us schedule future classes and we’ll let you know about additional training options as they’re added. You’ll want to register early for the El Cajon class, which again features Instructor Jaime Bayona, CLIA, CLWM, CIC, CID, QWEL. 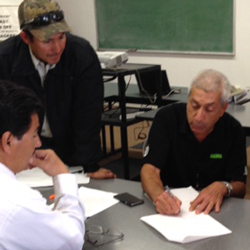 Bayona is one of the industry’s most qualified and engaging instructors and earned high ratings from participants in the region’s first Spanish QWEL training. The El Cajon, one-day-a-week class, runs Nov. 8 – 29. Register today! 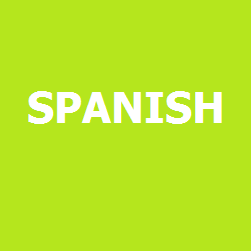 We’re excited to offer Spanish training featuring one of the industry’s most qualified and engaging instructors: Jamie Bayona, CLIA, CIC, CID, CLWM, QWEL. One-day-a-week classes begin on Sept. 8 and Sept. 14. Register today! 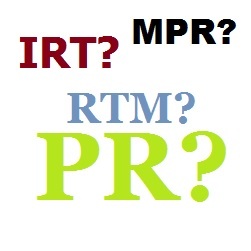 You don’t have to be a math geek to want to understand matched precipitation rates (MPRs). 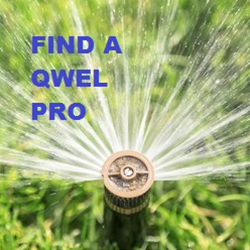 QWEL participants tell us learning the math behind irrigation practices is one of the most valuable training experiences.